The body is an incredible machine. But like any machine, moving parts need to be maintained. The spinal cord carries information from the brain to all areas of the body. Daily activities, repetitive stressors and injuries, both mild and severe can not only cause pain but also interruption to brain-body communication. That’s why chiropractic is so important. A subluxation of the spinal cord is a slight misalignment which results in this brain/body communication gap. The resulting effect is usually pain but often accompanied by other issues. Weakness of the immune system is one of the most frequently observed effects. Have you ever noticed how someone in a room may be suffering from a cold and a few days later YOU catch that cold? But not everyone else in that room caught that cold. That’s because everyone’s immune system isn’t functioning exactly the same. Yours was more susceptible and it COULD be because of a subluxation in your spinal cord. Not only is your immune system affected by an imbalanced brain/body information flow, you digestive system, nervous system and musculoskeletal systems are as well. 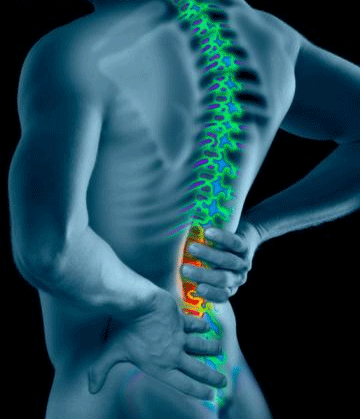 For over all better health and a life free of pain, come see South Jersey’s expert. No obligation. No selling. Just an evaluation based upon 26+ years of expertise in the field.